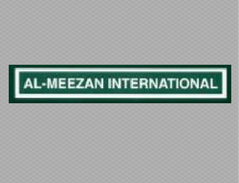 Al-Meezan International Books for Weekend and Full-time School. 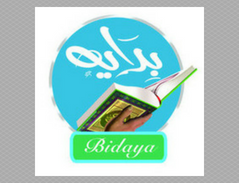 Bidaya Academy Is an Educational Organization Dedicated to Teaching Reading and Memorizing the Quran. 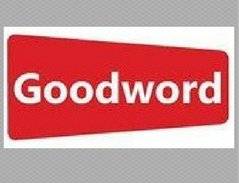 Goodword is an award-winning publishing company with a splendid range of Islamic books, gifts and games. 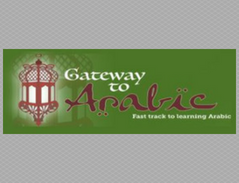 The ‘Gateway to Arabic’ course has been designed to teach Modern Standard Arabic (that is to say, al-lughatul-‘arabiyyatul-fusha. 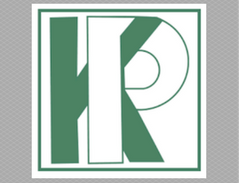 Kazi Publications, Inc. is the oldest Islamic publisher and distributor in North America. 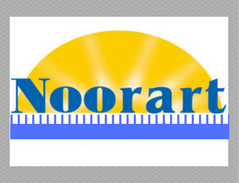 Noorart is a family business that combines the talents and abilities of creators: Ammar and Noor Saadeh. 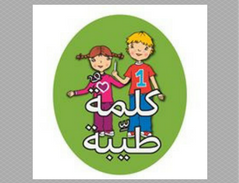 Sila Company published kalimah tayibah schoolbooks series for the weekend and full-time school. 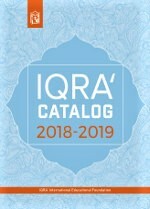 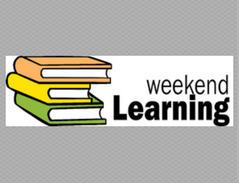 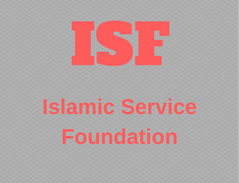 We published Islamic Studies and Arabic books for Sunday/Weekend Islamic Schools.